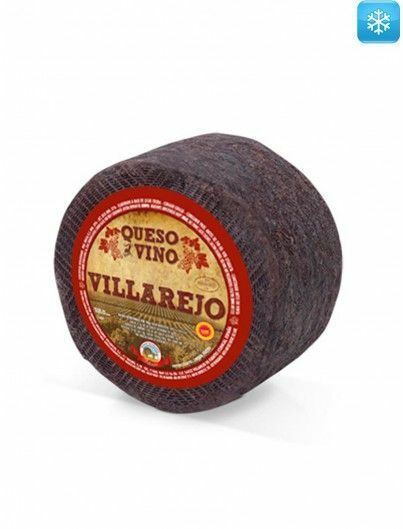 Perfect for those who love a powerful taste. “Catering to quality from its origin” is the motto of Pago Valle de los Molinos, which is reflected in each one of its products. 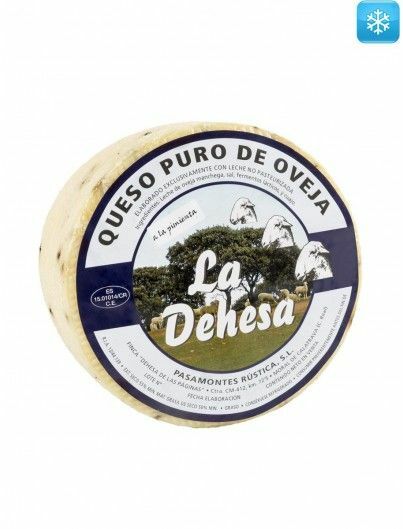 The sheep providing the milk graze among olive, walnut and holm-oak trees to then obtain a delicious cheese. 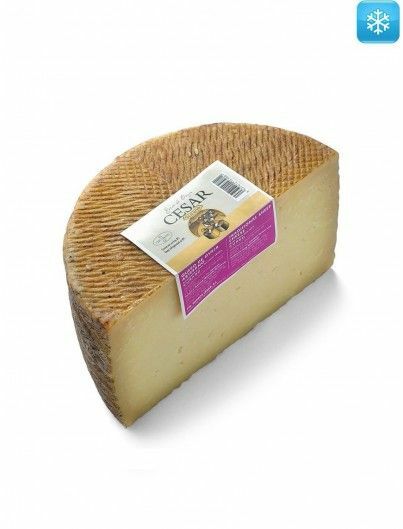 Its exquisite taste and its amazing creamy texture are a result of careful feeding, thanks to the natural pastures sheep receive from the farming process. 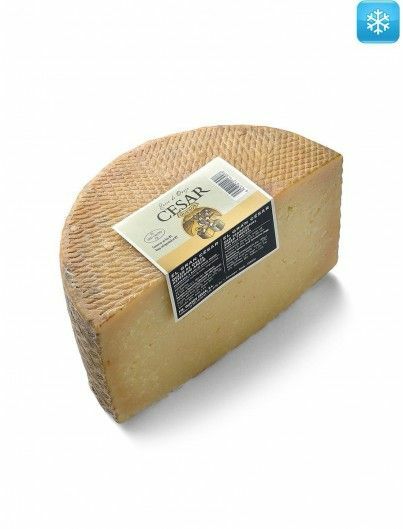 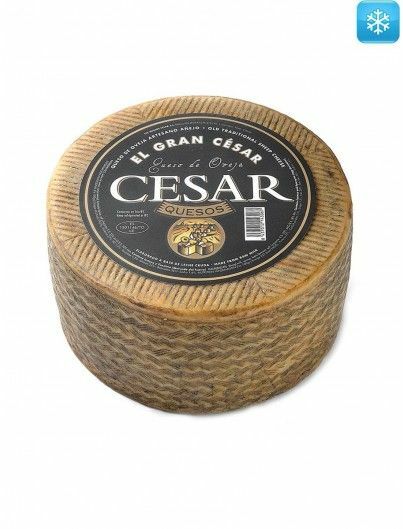 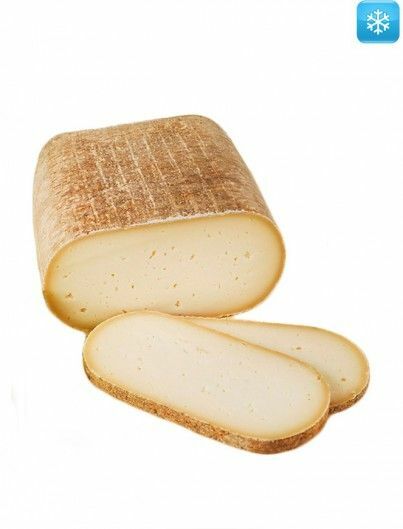 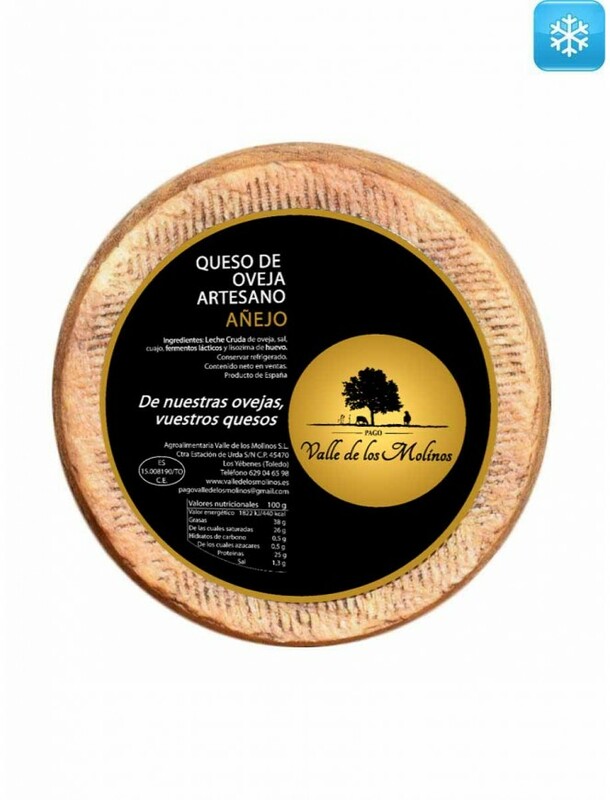 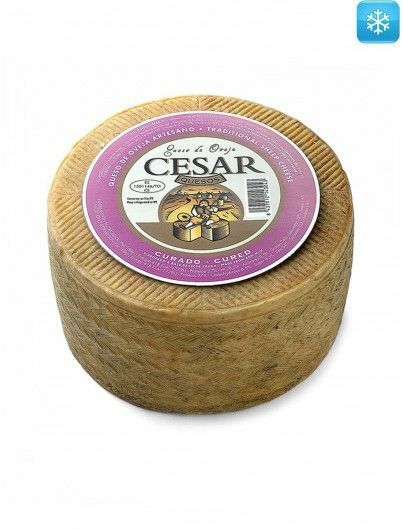 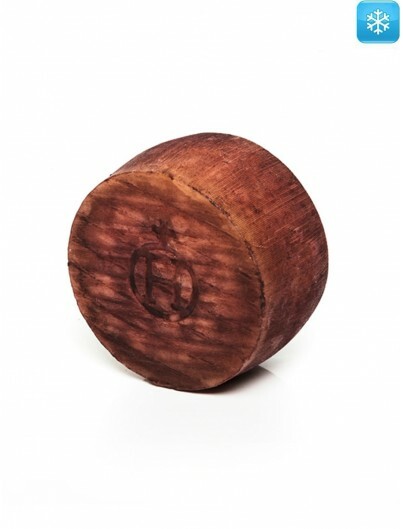 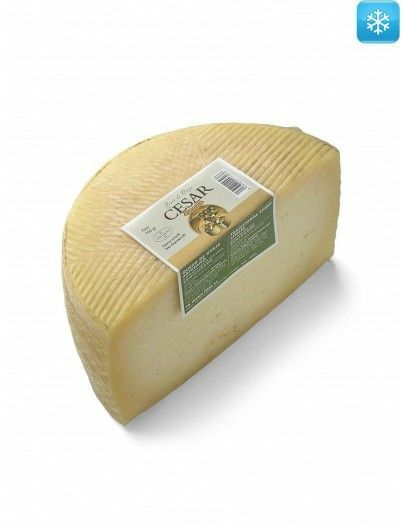 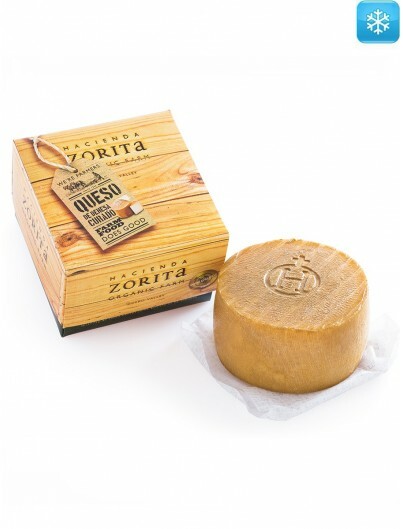 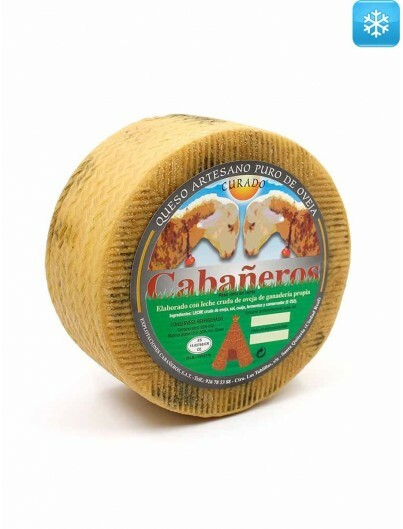 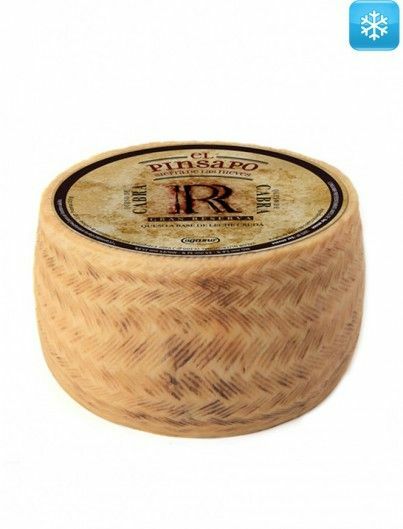 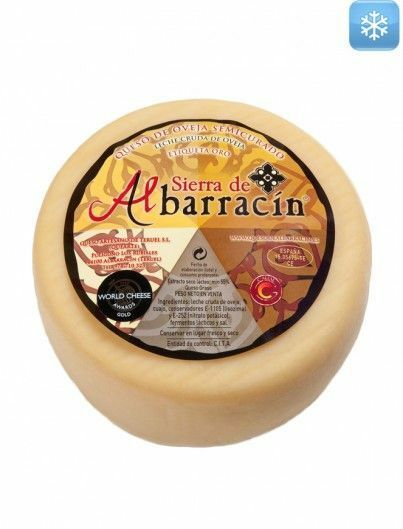 Cheese is produced in an artisan way from raw sheep milk, following the traditional process of Manchego cheese. 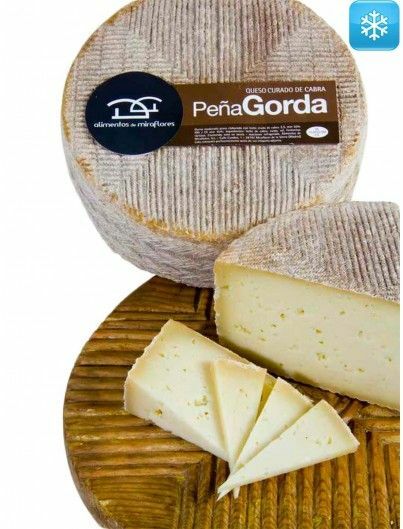 Strict supervision during the production process is a guarantee for quality, tracking, respect for each individual step and environmental care. 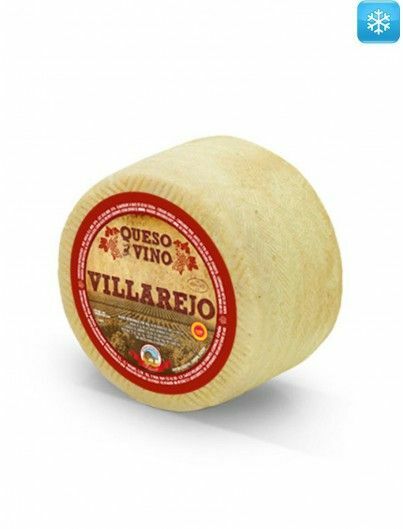 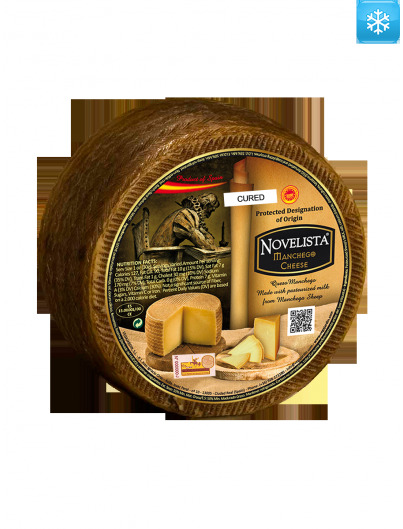 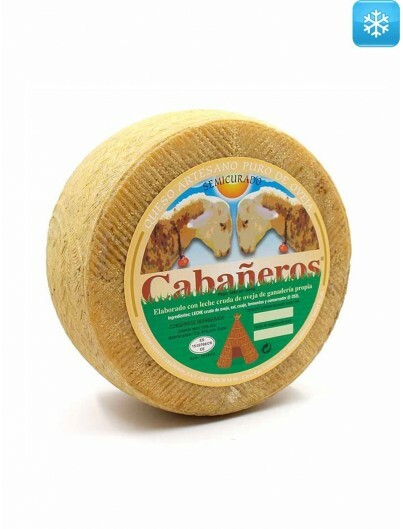 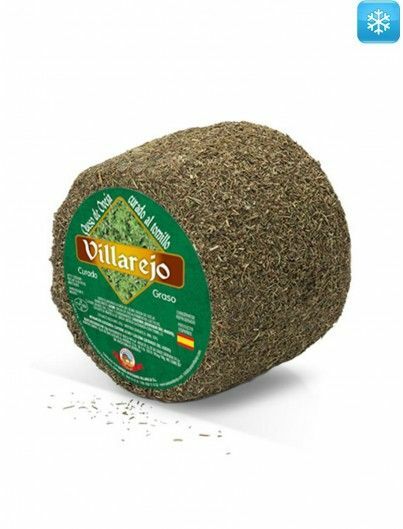 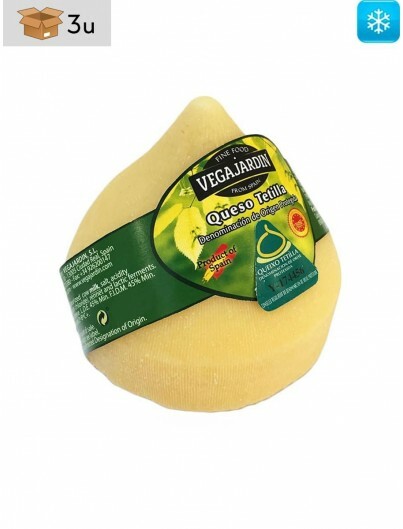 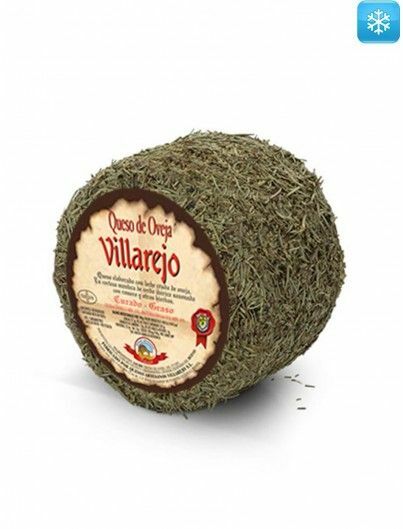 This type of cheese reaches its maturity after a long year under supervision in refinement in a warehouse. 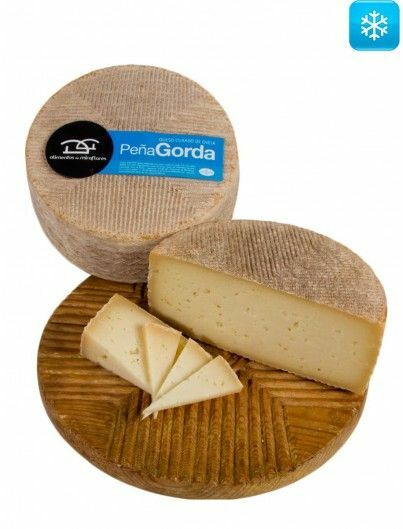 Its firm yet creamy texture is suitable for each bite during a tasting. 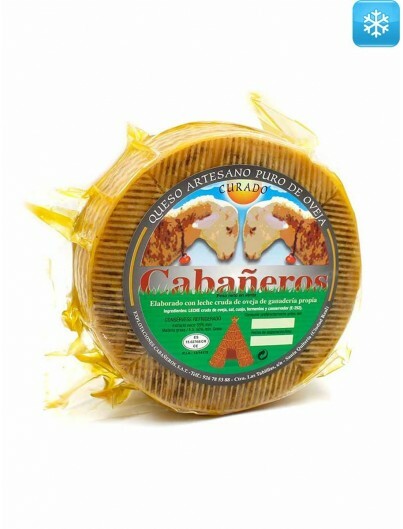 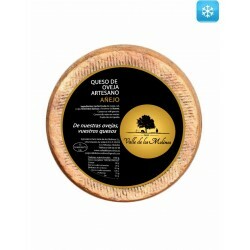 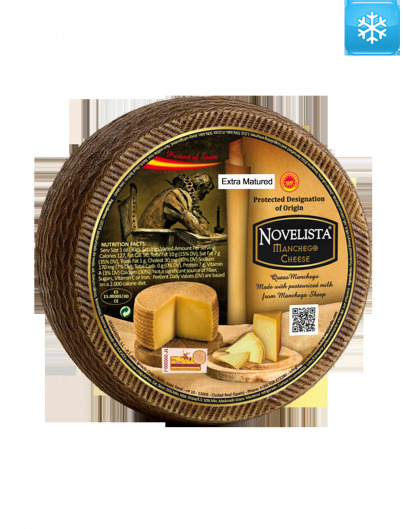 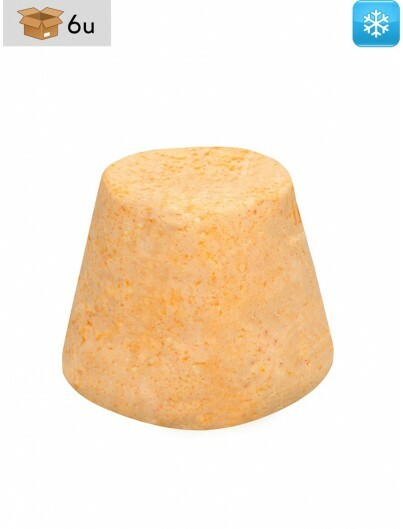 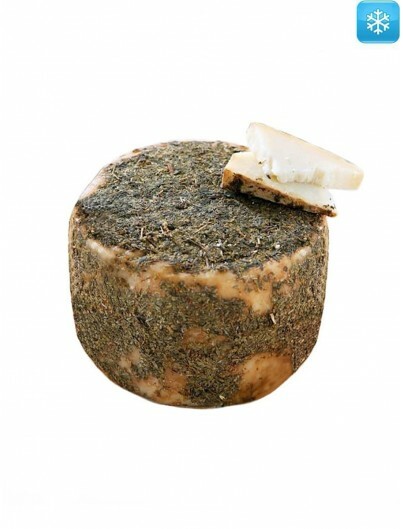 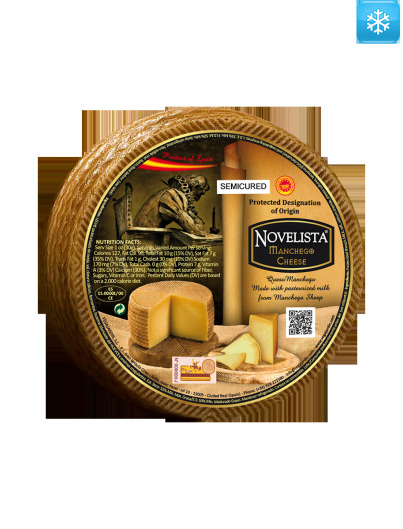 Its strong and spicy taste brings us to a magnificent cheese, perfect for those who love a powerful taste. 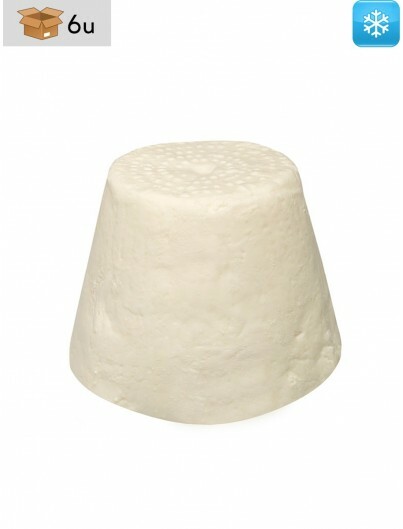 Sheep's milk, salt, calcium chloride, ferments, lysozyme and coagulating enzymes.